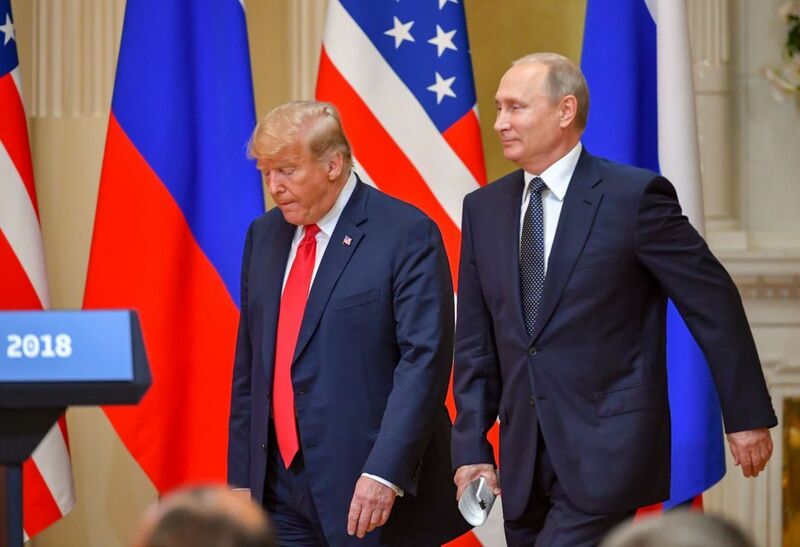 National security expert Malcolm Nance said on Monday that President Donald Trump’s tweets, actions and response to ongoing investigation surrounding him and his 2016 presidential campaign are leading many to question whether he is a traitor. Earlier in the interview, Nance criticized Trump for attacking his own intelligence and law enforcement officials. “These phrases, ‘taking down an elected president’, ‘a bureaucratic coup’ — this is Donald Trump’s characterization of what the patriots at the FBI and the Department of justice,who were defending the Constitution of the United States, using their sworn positions to identify a threat to the United States and who were confronted by the fact that we had a candidate for president of the United States, now president of the United States, who may, in fact, have been an asset or an agent of a foreign power,” the national security expert said.